At Proseo-uk our award winning Web Design work is our identity and with time we have earned a name in web designing. Our work revolves around standard web design and development, online developments, email marketing, eCommerce and bespoke web design. As one of the leading names in website design and development in the UK we strive to make brands bigger and better. Our award winning web design will let you easily access social media platforms, smart phone, android and mobile interfaces. 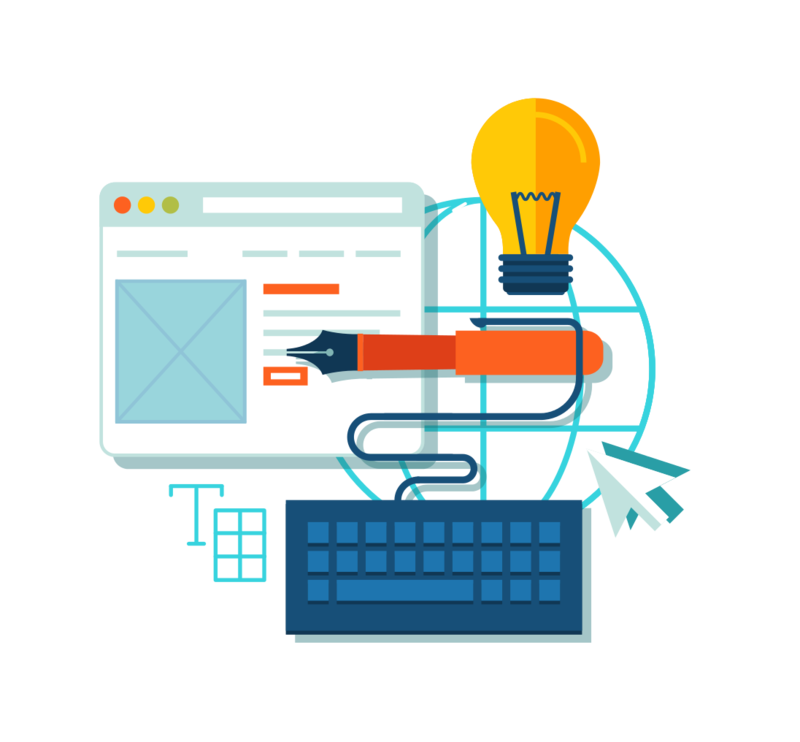 Our expert team of professional designers and developers create high-end websites which are SEO friendly. Our unique website design will raise your status in the web world as well as achieving top rankings on Google. What makes our Web Design Unique? ProSEO UK use bespoke designs which are designed specifically for each customer’s requirements. We steer away from the use of templates, but instead we design specifically for your website to stand out from others and to make its appearance professional. We unsure that all of our Websites are SEO friendly, which means they will automatically rank better in search engines such as Google. Our Websites are built by our own team of experienced Web Developers and SEO Consultants working together. Moving forward this will save you money in the long term because there will be less work needed to be put into SEO. This will make your site rank faster and higher than your competitors. Our Web Design is superior to others by generating high conversion sales funnels. We achieve this because we are also experts in conversion optimisation. This expertise of ours will convert more enquiries to business. We provide all varieties of Web Design such as static and non-static. Here are some examples of the best programmes we use to Design your website: WordPress, Joomla, Magenta and html. Transform your Business today with our award winning SEO friendly Web Design!